Have you experienced less well-being as you age? If you are over 50, you probably can say that you don’t feel as much wellbeing as you used to experience when you were younger. No longer can you eat whatever you want, get up bright-eyed and bushy-tailed in the morning, or go through the day pain-free. Aging is not for the faint of heart, that’s for sure. However, in my journey, I have discovered some principles and techniques that DO increase your feeling of well-being. 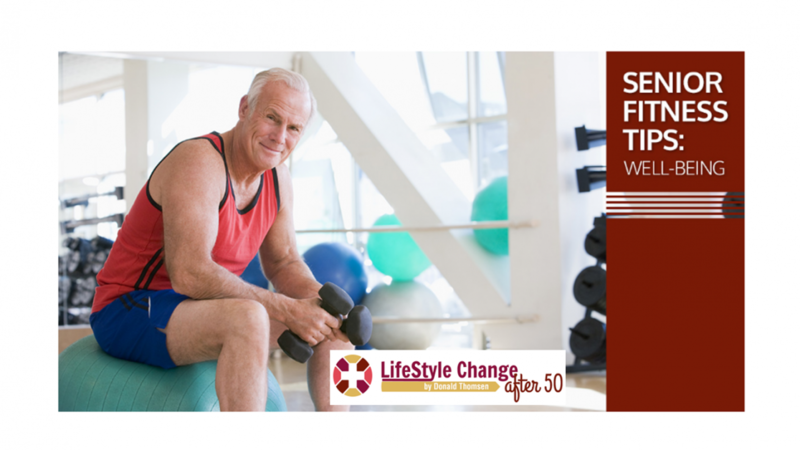 In my lifestyle transformation at age 75, I not only succeeded in getting back into shape, I was also able to get off medications and experience greater well-being than I had enjoyed in years. My name is Donald Thomsen, and I am living proof that this can be the case for you, too. Here are some of my tips for discovering your fittest, most vibrant self, even as a senior. 1. Don’t Be Afraid of Exercise. There’s a common fear once you’re older that if you work out, you’ll spend the next week being so destroyed that you can barely function. If you’ve done this once or twice, you’ve probably developed a mental block that prevents you from wanting to exercise any more. However, this is not necessarily the case. Sure, you don’t have the energy levels of a 16-year-old. 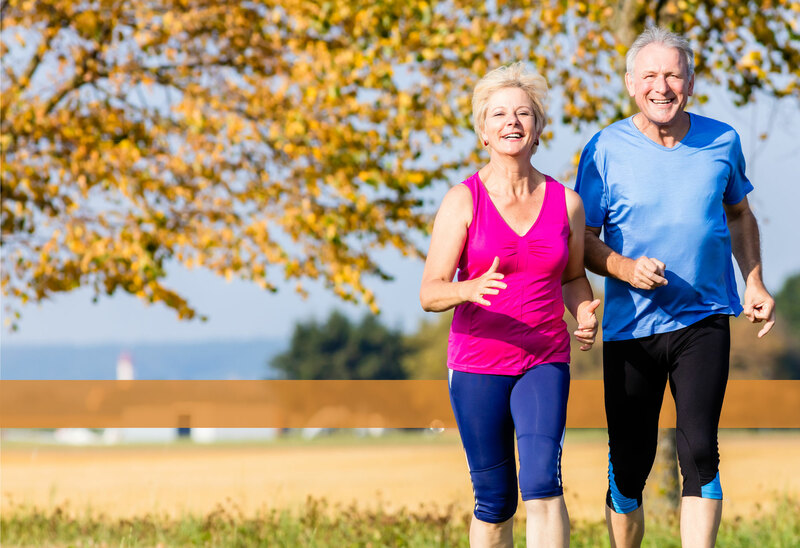 However, one of the mistakes that seniors make is that they attempt a style and level of exercise that they were used to in their younger years, without realizing that that is too much for them. It’s important to ramp up your senior fitness program gradually, only adding exercises as you’re able to bear them. If you do this and stick to it, you’ll always have a level of exercise that you can handle, and you’ll be amazed at how your body accepts the incremental increase. When you sign for my full 90 day program, you’ll get a course that trains you gradually over 12 weeks in a way that’s easy, simple, and effective. It’s the same thing that I did for myself that resulted in my amazing fitness transformation. If you are eating foods that cause inflammation, you shouldn’t be surprised if you have aches and pains. Dietary changes can help you to reduce or even eliminate some of the reasons why you don’t feel good. In my fitness course, I’ll also share some diet tips that worked for me without being extreme. In other words, if you’re worried that I’m going to transform you into someone who just eats nuts and twigs, rest easy. That’s not what I did, but I did make some changes that had good results. It’s a well-known fact that exercise releases endorphins to the brain. These hormones are responsible for a “feel-good” feeling that boosts your mood, reduces pain, and increases your optimism. If you aren’t getting regular exercise, you might be missing out on the endorphins that your brain craves. Try adding some fitness workouts to your routine.